Natural curls and waves need to be smooth and defined to look their best. 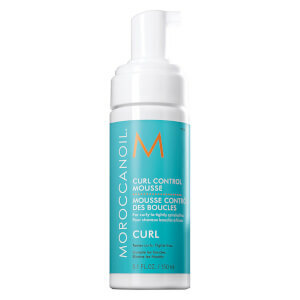 Intense Curl Cream is an ideal leave-in conditioner rich in argan oil and vitamins. It defines, moisturizes, nourishes and fights frizz without leaving a sticky residue. Curls look shiny, shapely, beautifully refreshed and touchably soft. 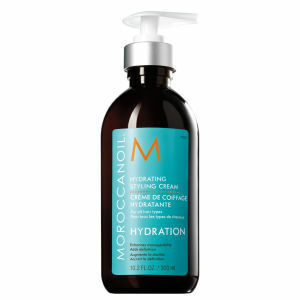 Apply one pump (or more, depending on hair length and texture) throughout damp or dry strands. Style as usual, or let hair dry naturally. 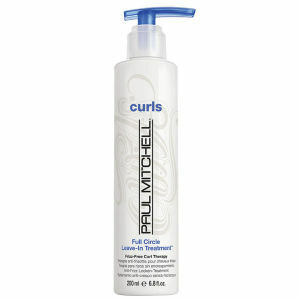 TIP: If desired, gently work into dry hair throughout the day to refresh curls and control frizz.